Don has been providing bookkeeping services to selected clients in the Portland area since 1997. He has extensive experience in designing accounting and filing systems in many industries. He has written user manuals for accounting programs and trained many bookkeepers how to use those programs. Don is a Certified Quickbooks Pro Advisor who is able to evaluate your current situation and recommend the appropriate version of Quickbooks to use. 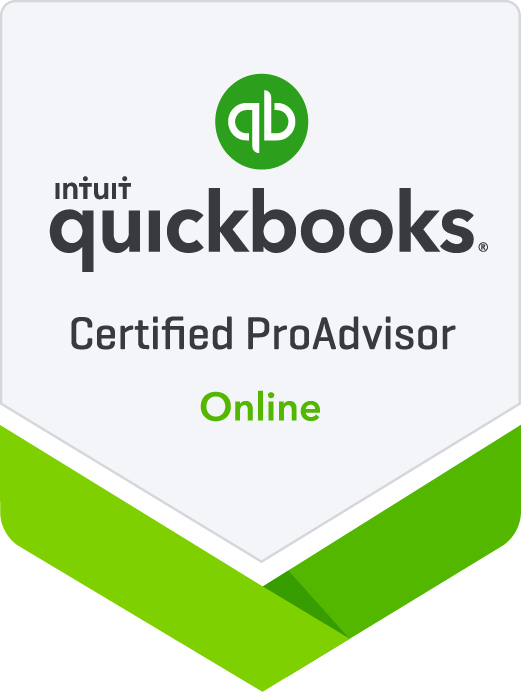 In addition, he will be able to guide you in how to use various Quickbooks solutions to meet your accounting needs. Don has been involved with computers and computer software for more than thirty years and can help your company select the best options for computer support. Vicky has been a bookkeeper for over fifteen years. She is familiar with the usual actions used in accounts receivable, accounts payable, reconciliations and end of month reports. Vicky has also trained hundreds of health care professionals such as dentists, veterinarians, optometrists, chiropractors and their staff in business basics. She gives three to six hour workshops in work efficiency, communication skills, business organization and sales. Having been an instructor for many years, Vicky is able to help you write your employee manual as well as all job descriptions. She emphasizes thoroughness while ensuring that all materials are easily understood.